When you show up to SRC, you’ll see people in everything from casual clothes to business suits at our Worship Experiences. Solid Rock Church is not about what you look like or what you wear. We want you to wear what is comfortable for you! When you arrive at SRC, you’ll be greeted by our parking team. Whether it’s raining, shining, or snowing we’ll be out to guide you to the right parking place and greet you. Sundays will quickly become your family’s favorite day of the week. 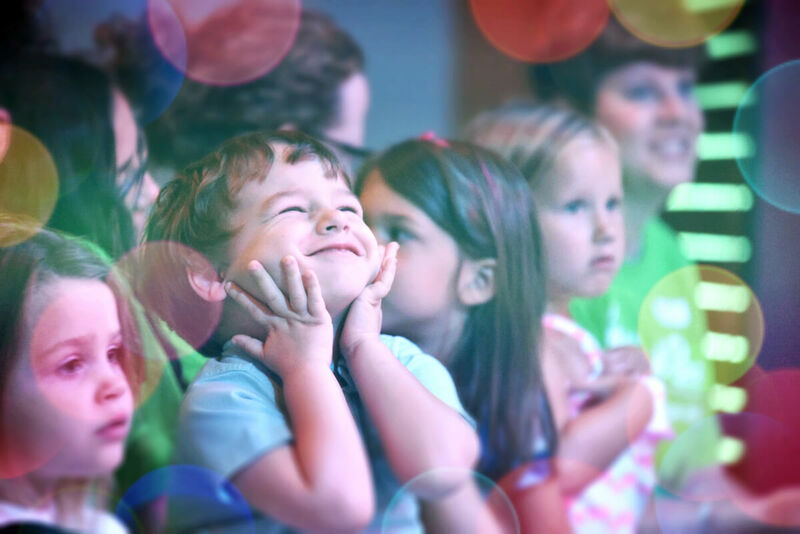 Our age-specific lessons will ensure that your child has a ton of fun as they learn about Jesus. Our Solid Rock Kids and Nursery team is committed to providing an environment that is safe, clean, and fun for your children while you enjoy the worship gathering.  At Solid Rock, we like to present an infusion of modern contemporary worship songs and gospel in our worship sets. You’ll see biblical forms of worship like lifted hands, clapping, and singing along with our worship choruses, fostering an atmosphere where the gifts of the Spirit are often experienced. Feel free to join in or simply absorb our dynamic worship culture. Our messages are delivered each week by one of our Pastoral staff, and they are anointed and Bible-based. Expect to be impacted by the energetic and passionate ministry of our lead pastor; a ministry that is both biblically sound and culturally relevant. 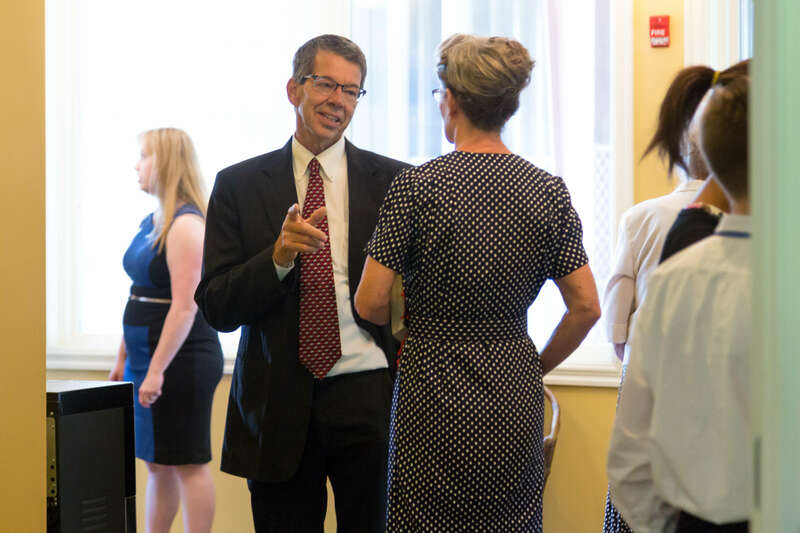 After our service, we would love to connect with you! 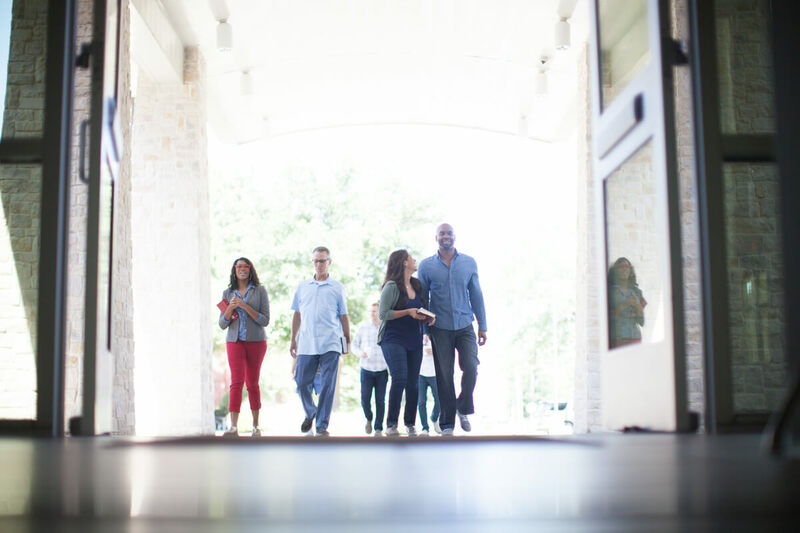 Whether it’s part of our serve team or one of our pastoral staff, we want to get to know you. Stop by the guest center in the lobby for a free gift, and to find out what’s next for your journey as a part of Solid Rock Church.